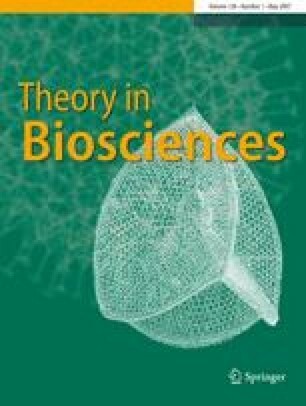 How can evolutionary theory accommodate recent empirical results on organismal senescence? According to a prominent recent report, guppies collected from sites lacking predators are inferior in every aspect of their life history profile to those evolved in other, nearby sites with predators present. This is an exception to two classical predictions of evolutionary theory: that low extrinsic mortality should be associated with longer life span, and that higher fertility should be associated with shorter life span. Some theorists have tried to accommodate this and other anomalous results within the standard framework, but we argue that the exceptions they carve out do not explain the results at hand. In fact, the findings suggest that population regulation has been selected at the group level, though this is a mechanism that most theorists regard with suspicion. We conclude by relating the present result to other experiments that seem to point in the same direction.